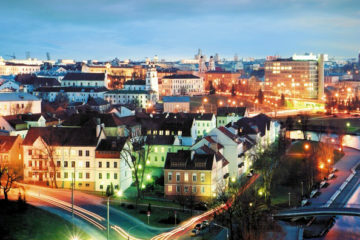 IRISSAN Tour — IRISSAN Tour — travel company, Belarus. 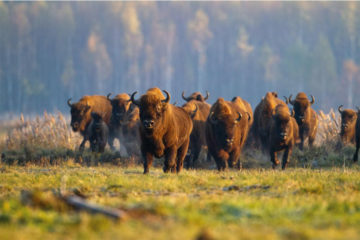 IRISSAN Tour - travel company, Belarus. Dear friends, welcome to Belarus! 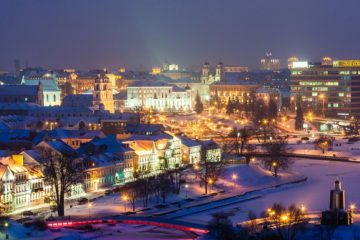 Belarus is a beautiful, peaceful country in Central Europe , willing to open for you its untouched nature , which is exactly one of the most attractive features of Belarus — its natural beauty. The bright colors are not typical for the landscapes of our country, the charm of nature finds itself in white-rose dawns, sad cries of cranes, transparent greenness of forests and fields, the whisper of leaves, the smell of thus and field grasses. In our country there is no sea , but there are more than 20,000 rivers and 10,000 lakes. So it is not for nothing that Belarus is called the blue-eyed region . 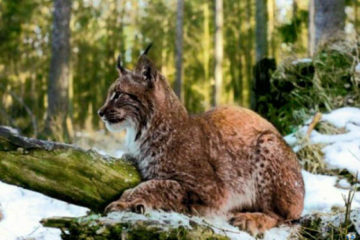 There is a great opportunity for relaxation and ecotourism , fishing , hunting . The opportunity to get away from stress of big cities , to find harmony with the world and with yourself. Pine forests , whispering of the past , beautiful lakes and fast rivers give excellent possibilities for relaxied and adventures holidays. Not only unique nature , but also a great base for tourism and relaxation – many country houses to every taste — make it possible. 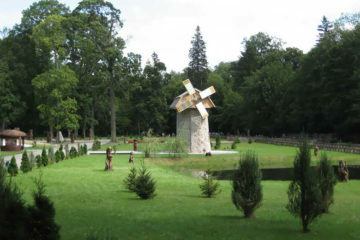 Catholic and Orthodox sacred places of Belarus – travel and worship of sacred objects. 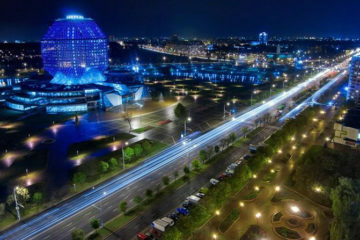 Sight-seeing tours throughout Belarus, the most interesting attractions and places to offer. A rather high level of medical service, qualified medical staff, and a quality-price ratio makes our country an attractive destination as far as medical treatment and health improvement is concerned. 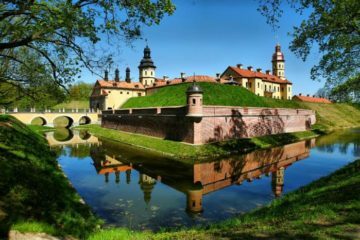 A 5-day visa-free stay in Belarus is possible (see the list of the countries), but if you plan to stay more than 5 days we will guarantee full visa support. 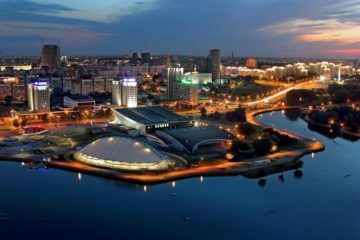 The full organization and preparation of your business trip to Belarus, the assistance and organization of the meeting with the business partners. 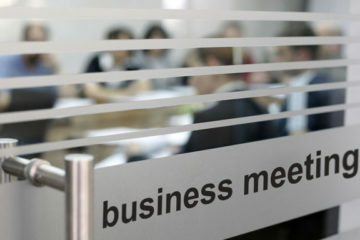 The assistance in organization and business registration in Belarus in partnership with a law firm. 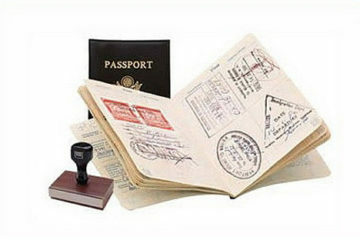 We will provide you with the best interpreters (any language) and tour guides. 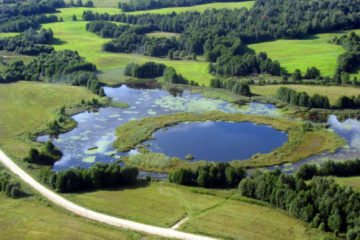 The possibility to take a rest at the top best Belarusian agro-estates, to relax and enjoy the meditative silence and peace of our pristine nature, to visit the most beautiful National Parks including recreation and wild animals and birds observation. 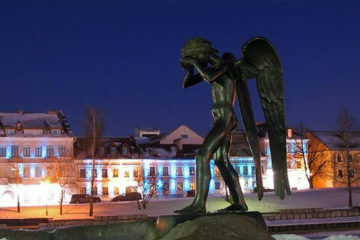 Do you plan a romantic event in Belarus? We will help you to organize it and provide you with top-class service so that you will not be disappointed and definitely enjoy it. Compulsory insurance for your trip as it is important to travel safely and with confidence in order not to spoil your dream holiday or your business trip. Car Hire, cars of any class from the economy to VIP. Rent a car at the best price for your trip. 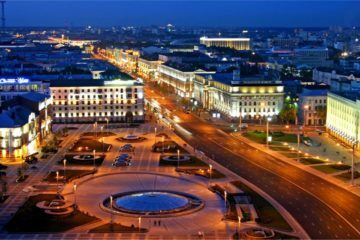 Do you need help in Belarus? We can help you in different ways: meet, congratulate, visit, arrange, learn, advise, look after your relatives, who spend time in Belarus. We can run all your errands and it will be fast, reliable and qualitatively. We will save your money and time. MINSK - TIME TO RELAX! IRISSAN Tour - travel company, Belarus. Request information or call and we will find a solution for your trip.